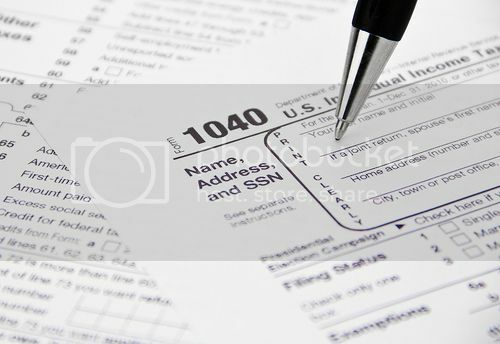 Most Americans file taxes every year, some may use a CPA or service, some may even file taxes online. 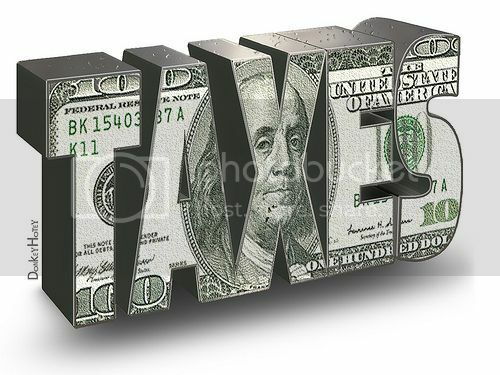 Most discover that they owe money, they break even or the Internal Revenue Service (IRS) owes them money (tax refund). There are a certain number of individuals every year that are audited. If your tax return has been chosen for an audit then you may be feeling nervous and panic stricken. Perhaps it was because you chose to file taxes online? No, that doesn’t matter to the IRS. Here we take a look at how you can best prepare for an audit if you have been picked as one of this year’s candidates and how best to prepare for an audit. The IRS provides taxpayers with ample opportunities to save money on their taxes. In the end the responsibility for keeping accurate and organized records lies with each taxpayer. You need to be able to justify all of the deductions on your tax returns if you are selected for an audit. It is wise to collect, maintain and organize your financial records throughout the year. Having a sense of order will make it easier once it comes time to do your tax return. It also reduces the potential for errors. It is also a good practice to get into if the IRS decides to dispute your return for one reason or another. You may wonder what your odds are of being chosen for a tax audit. There is good news and bad news on this front. Over the past several years the number of audits that the IRS has conducted has been increasing. Audits of taxpayers who are earning more than $100,000 yearly have more than doubled since the year 2001. What this means for the average taxpayer earning a modest living is that their chances of being picked for an audit are relatively low, and most of those can be handled through the mail instead of in person. If you are chosen for a tax audit then being prepared is your best defense. The first step you should take is to familiarize yourself with the details of your latest tax return. That way all of the pertinent information will be fresh in your mind. Once you are as well acquainted as possible with your return’s contents you need to organize your records in accordance with the questions that have been posed to you by the IRS. Be sure to bring with you the records that are associated with items brought up for investigation in the IRS Notice of Audit. Being audited by the IRS is not the end of the world although it may feel like it for a time. As long as you have the proper documentation to support your return the process should be relatively painless. Again, preparation is the key. Having never been audited is no guarantee that you won't be in the future so always be prepared. About the author: Bobby Wilscott is CPA that helps individuals file their taxes online or in person. When Bobby is not helping people with their taxes he enjoys fishing, hiking and generally anything in the great outdoors.